Sui Dhaaga 6th Day (Wednesday) Box Office Collection. Decent! 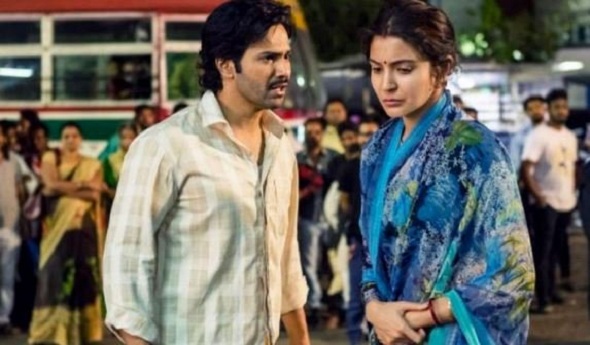 Sui Dhaaga has collected a decent box office number on Wednesday (6th day). As real weekdays started film registered is first major drop. Numbers are decent which suggest film will definitely emerge as Hit at box office. 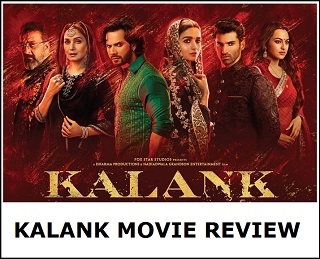 However, film have its task cut out if it wants to challenge 100 crore mark and Super Hit tag. For that film needs a strong second week now. Film can'[t afford bigger drop on 2nd Friday if it fantasies of reaching Super Hit status. Sui Dhaaga has collected an approx 3.75-4 crore nett on day 6. Film total business currently stands at approx 59.25 crore nett approx. Film first week business is heading towards 62.5-62.75 crore nett mark. 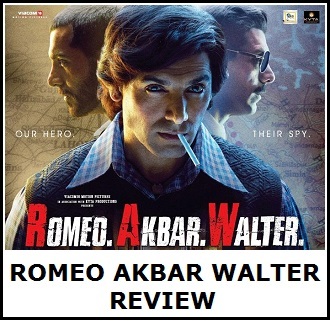 Film should touch 80 crore or more in its theatrical run in India. Film will attain Hit status by the end of second weekend in most likelihood scenario. Wednesday -> 3.75-4 crore nett (est). Total -> 59.1-59.35 crore nett (approx).